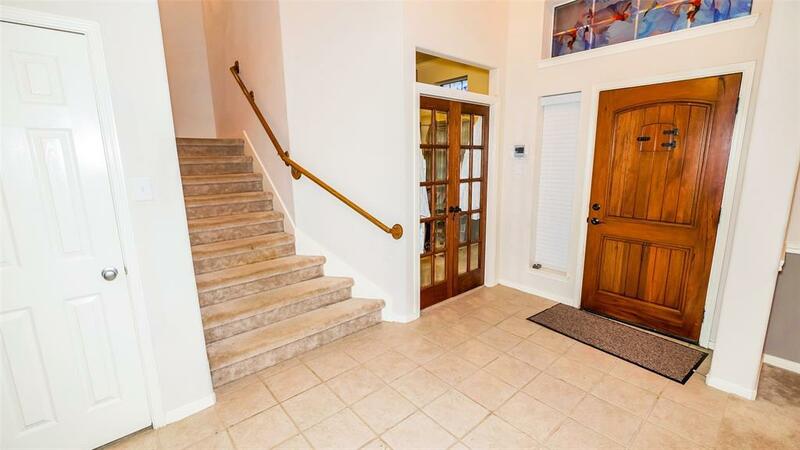 LOVELY HOME IN THE SOUGHT AFTER CYPRESSWOOD LAKE GATED COMMUNITY. 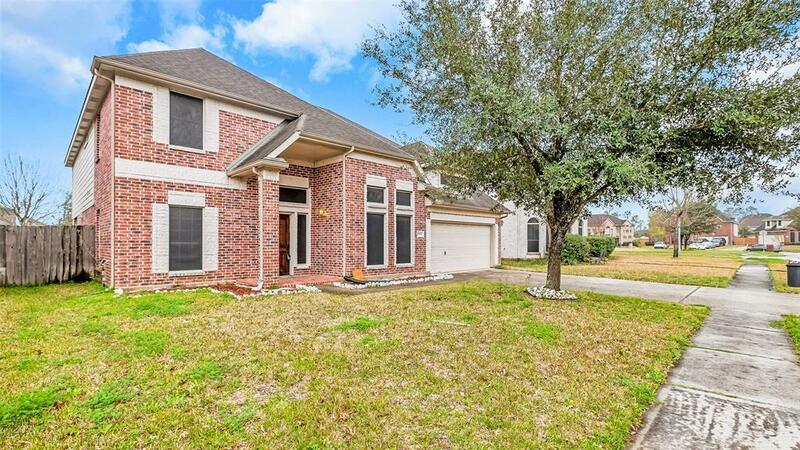 This home features spacious 4 bedroom (master down)/ 3.5 bath. Kitchen offers lots of storage space, open concept into the family room-perfect for family gatherings! Nice work-from-home study. Master bedroom has a large bath and spacious walk in closet. High ceilings and windows offer lots of natural lighting. 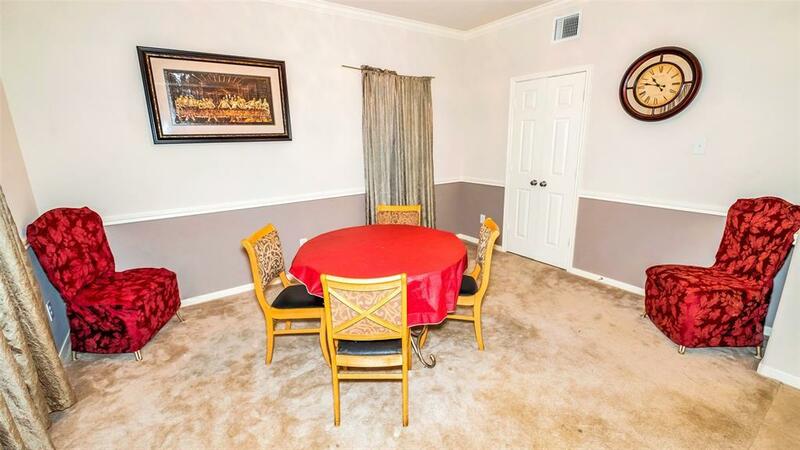 Large game room upstairs, surrounded by spacious bedrooms. 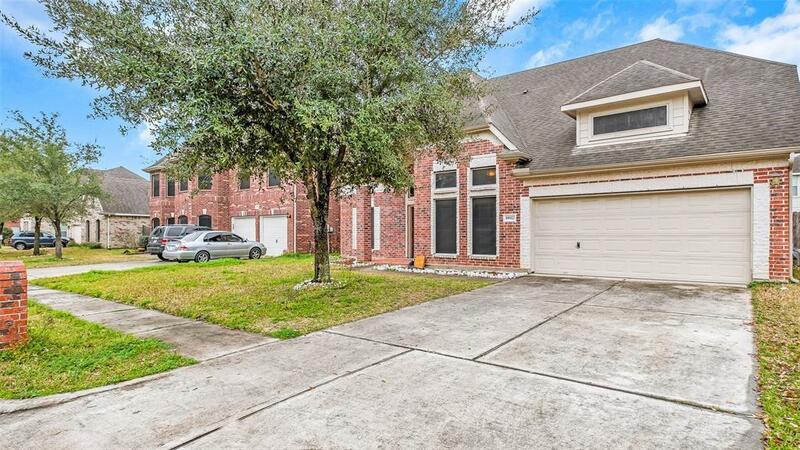 Property is zoned to Spring ISD, easy access to I-45, close to local shopping and great restaurants. Don't wait...this one will not last long! !